Picnicking is one of the best ways you can have fun with friends and family out in the open. When it has been planned and executed properly, it can be a way of creating many beautiful memories with the ones you love. 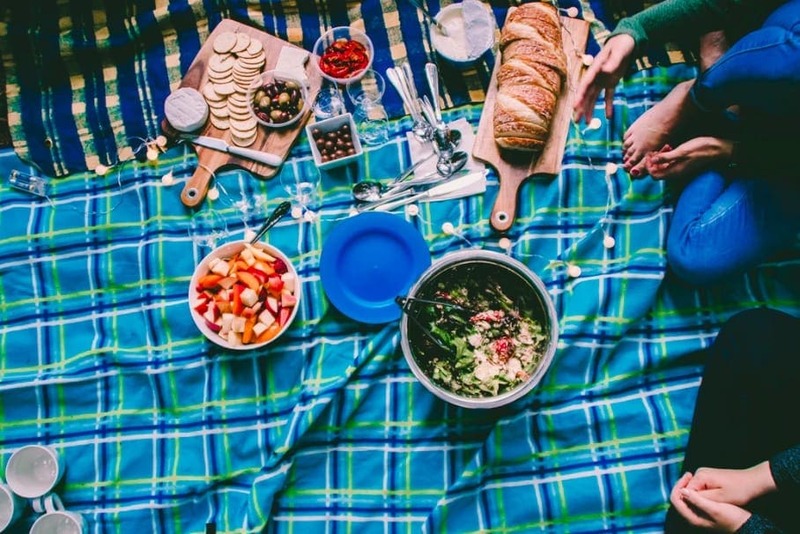 Putting an awesome picnic together isn’t hard, but it’s also not something that you can pull off in the blink of an eye. As with everything else, preparation is vital if you expect to bring your best foot forward. When you want to go on a picnic involving others, taking time prior getting everything ready will pay off eventually. 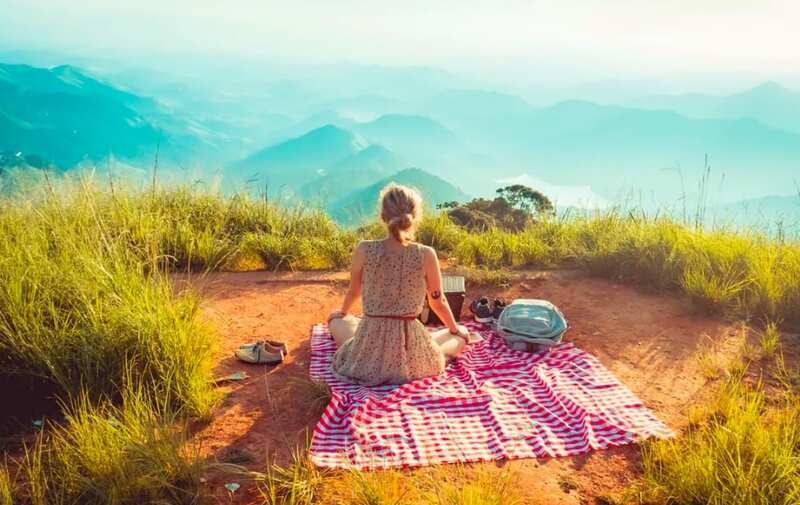 In this article, we’ll look at the ways in which you can plan an awesome picnic. With these pointers, your picnic will carry on smoothly and every one will have a great time. Location is very important when it comes to picnicking. Ask yourself where you want to have it. There are many options ranging from parks, beaches, mountains, river sides and near lakes or any other place with a beautiful natural ambience. Make sure that you’ll have shade where you set up your picnic. Timing is also an important aspect. The best season for picnics is during the summer or spring when the weather outside is fair. For the time of day, early afternoon is a great choice, when the morning dew is gone and the sun isn’t too hot. In order to make sure that everybody has fun, you should be ready to accommodate every member who shows up for your picnic. Having a number in mind helps when it comes to planning for food, cutlery and other stuff. It’s very easy to forget some important details, especially when you think you cannot. Once you start thinking about having a picnic, make a list of all the things you’ll need for the day. Put down every little thing, from silverware to the picnic blanket. This way you’ll have everything ready when the day comes and you’ll be able to check against your list before setting off to your picnic site. You really don’t want to get there and realise you didn’t bring your cutlery, so make sure to have this list. You’ll be carrying food to the picnic site, so it’s vital that you figure out ways of getting it there without spillage. Carry your food in air tight containers that lock securely. For added safety, tie a dish cloth through the handles and over the lid. In your picnic basket, arrange your stuff in the order you’ll need them to make set up easier. There aren’t many things that put a damper on a picnic than cold foods which are not exactly cool. Or spoilt food. So, bringing a cooler along your picnic basket is important for your perishables. Line sides and bottom with ice, using larger blocks of ice which remain frozen for long. Also, take your foods from the fridge and directly transfer them to the cooler, ensuring they’re already chilled. Bring along a trash bag for collecting trash from the picnic and plastic bags for packing away dirty dishes. With all these measures in place, it will be near impossible to go wrong with your picnic.